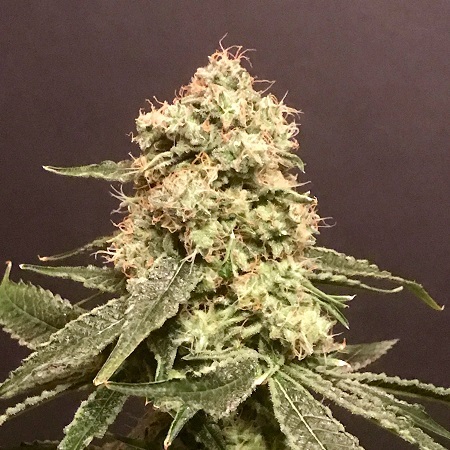 The combination of the famous Amnesia (Hypro Cut) and the incredible Granddaddy Purple (GDP)..
Frosty Purps Feminized Cannabis Seeds by Pot Valley Seeds: The combination of the famous Amnesia (Hypro Cut) and the incredible Granddaddy Purple (GDP). 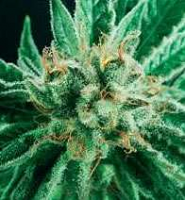 Produces sticky Bulky buds that has an exceptional resin production and looks like the entire bud was completely and generously powdered in crystals, the pungent GDP scent and taste also includes the essence from the Amnesia Hypro Cut. 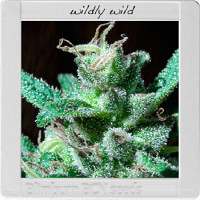 High flower to leaf ratio and superior potency this formula is great for medicating and is highly recommended to the connoisseur and a must for any Haze lover.